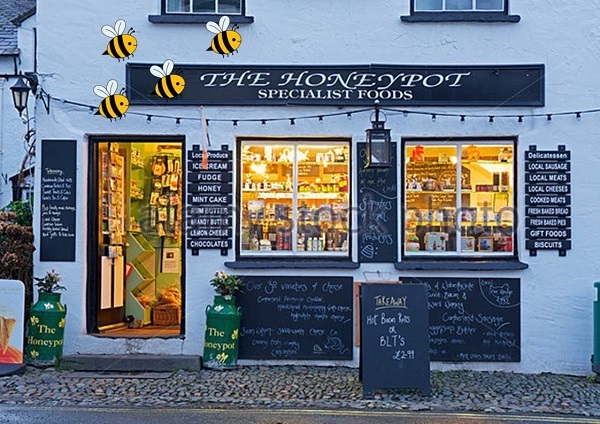 Quality local produce and gift foods – The Honeypot is a local family run business for over 10 years. Stocking a wide range of local produce, Meats, cheese, jams, marmalade, chutney, Wilson’s Kendal mintcake and the famous Cartmel sticky toffee pudding. Fresh bread, cakes and pies are delivered every day. Hampers made to order in baskets or boxes.